Operating from Acrotrend’s London offices, Paul Davies will work with leading event organisers to help them to understand and engage better with their audiences. Acrotrend offers a range of solutions for event organisers to achieve higher visitor attendance and conversions to their paid or free-to-attend events. These include a cloud-based platform to manage all audience and exhibitor data, analytics and insights, combined with the support of Acrotrend’s subject matter expertise and software services. 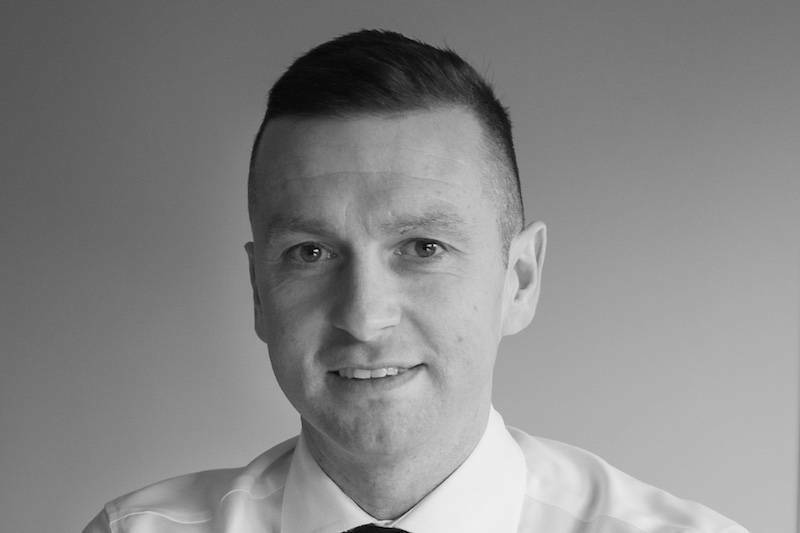 Paul has over 13 years of experience working in the event industry. His previous roles include working as Publishing Director for Mash Media where he was responsible for a portfolio of domestic and international event titles, helping technology company Poken to launch into the UK events market and most recently Head of Business Development at digital content marketing agency GoldSand Digital.